Location & Connections to get to Macau? Our suggestions to help you find the best way to get to Macau! How to get to Macau? The best way to get to MacauIt’s easy to get to Macau? car or 60 minutes by fast ferry. Take a look! 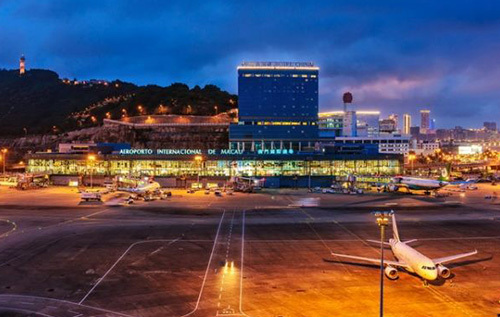 Macau International Airport has excellent connections to the all Asia, covering Northen Asia, South East Asia and main cities in China and Taiwan. Check here the flight schedule link. Hong Kong International Airport, HKIA, operating since 1998, is world’s busiest cargo gateway and one of the world’s busiest passenger airports. 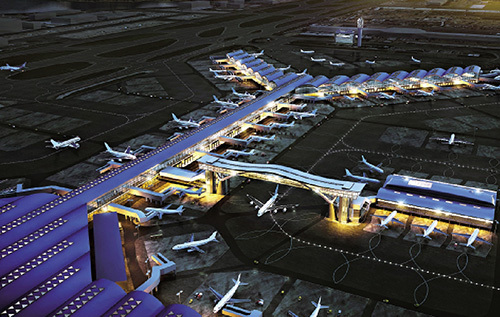 It is also home to one of the world’s largest passenger terminal buildings. Operating 24 hours a day, Hong Kong is a focus city for many airlines connecting the world to the all Asia, especially Mainland China. Check here the airlines. 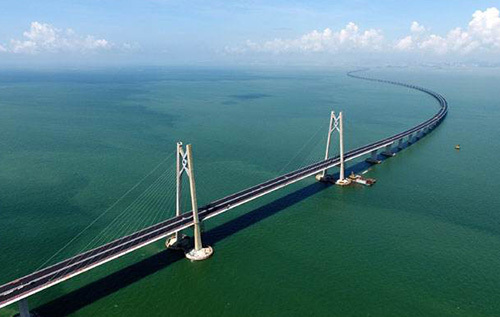 The 55-km Hong Kong-Zhuhai-Macao Bridge (HZMB), is the world’s longest such sea crossing. The bridge consists of a 6.7km undersea tunnel, which is the country’s first offshore immersed tunnel and the world’s longest immersed tunnel for road traffic. Check our newsletter with a step by step that we specially prepared to our clients. Ferries Connecting Macau to the cities at Pearl River Delta area. Not sure yeat about how to get to Macau? 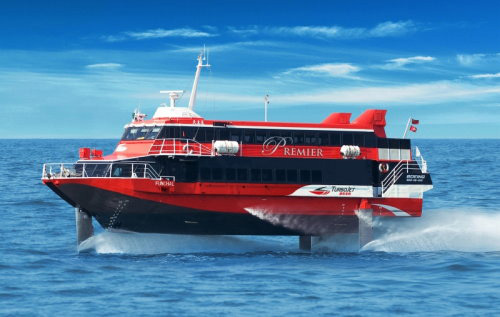 What about a ferry travel? 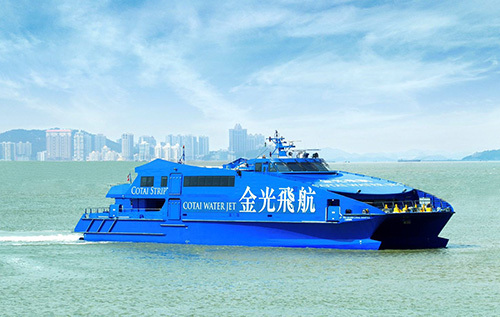 Here is the link for the two most important Ferry Companies in Macau: Cotai Water Jet and Turbojet. With a quick click, you can check all the informations about tickets, schedule and connections. We can help you with more informations about Macau Locations & Connections and make the best for your event.